One of the best experiences in life is having a pet. There is nothing like soaking up the love, attention, and loyalty that you get from a friendly cat or dog. And yes, similar relationships are shared between a human and other domesticated animals as well. This is where organizations like the Petco Foundation come in. Whether it is animal adoption or disaster relief, Petco lends a helping hand. That is why so many people are devoted to fighting for their causes and ensuring that wherever animals need our help, it is provided. What Is the Petco Foundation? You might already be familiar with the fact that Petco has hundreds of stores across America. But what do you know about their history? Well, they started as UPCO back in 1965. This was located in San Diego, California. UPCO dealt in the mail-order veterinary supplies business. However, they changed their name in 1979 to Petco. The following year, they launched their first store. This was located in Tigard, Oregon. Eight years later, they were looking to branch out and multiply their retail branches. So, they acquired the Pet Department and WellPoint. Soon, their dynamic growth catapulted them to owning 130 Petco stores. These were located in the States of Texas, Washington, and Oregon. Their famous tagline, "Where the Pets Go," launched in 1992. This helped the company to become a formidable force in the animal retail business. They also opened stores on the East Coast, starting in New Jersey. Two years later, they are racking in over $189 million in sales from their 218 stores, and they are also traded on the NASDAQ. Later, they offered grooming services in 1995 and launched a customer loyalty program, which is the first of its kind. It is called PALS, Petco Animal Lovers Save. In addition, they opened their online retail portal in 2001. In the years following, the stores have mushroomed with success, adding more services and more stores. 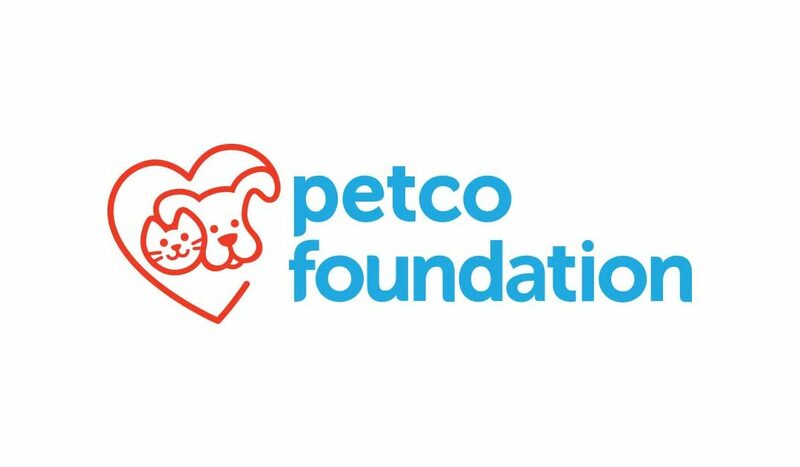 The Petco Foundation started in 1999. From that time, they have worked hard and dispersed upwards of $200 million to address various animal welfare needs in the United States. The first National Pet Food Bank was kicked off in 2010. This was a joint venture between the Petco Foundation and Petco. The aim of this program is to help families with financial issues to care for their furry friends. Additionally, they work in tangent with over 4,000 animal welfare partners. This is in keeping with their efforts to influence and change the everyday lives of animals. They do this also through animal adoption, coordinated through all 1,500 stores in America. And so far, more than 5 million pets have been adopted into great families. Oversight non-profit Charity Navigator gives the Petco Foundation a rating of four out of four stars. CN awarded this animal charity with overall points of 96.46 out of hundred. They earned 95.00 points out of 100 for financial responsibility and 100 points out of 100 for Accountability and Transparency. Tax-exempt organizations, nonexempt charitable trusts, and section 527 political organizations must file a Form 990 or 990EZ with the IRS. 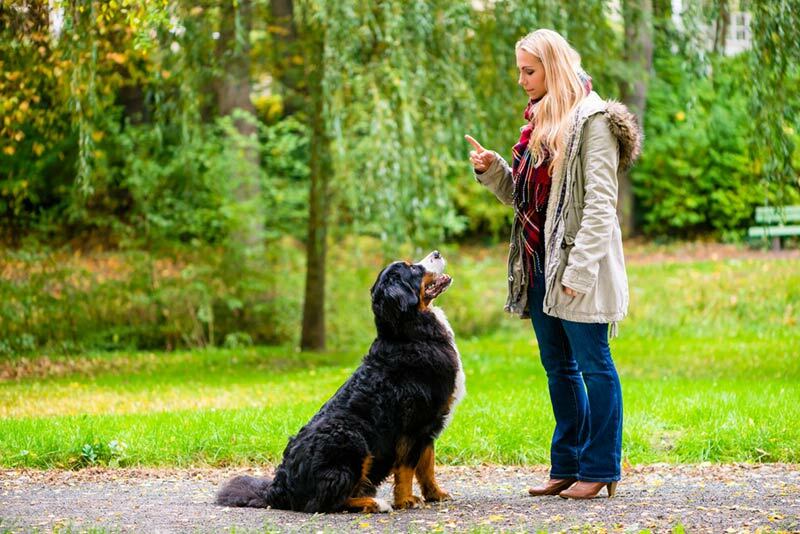 The Petco Foundation's most recent IRS Form 990 or 990EZ available is for 2016. We extracted the following financial details from their most recent publicly available tax return for the fiscal year ending April 2016. This financial statement can give you a clearer picture of how they use their resources. Apart from their animal adoption services, this organization also steps in to help local animal agencies during times of disaster. Whether it is after a hurricane, flood, earthquake, or volcano, Petco liaises with local agencies to assist with animal welfare. Funding was supplied to the Bayou Animal Services when they needed it. In addition, there was flooding in Brazoria County. Petco also provided funding there as well, so that the SPCA could look after those pets displaced during the incident. And finally, the Rescued Pets Movement supports the Harris County Animal Shelter and BARC with animal transport. Their services have positively impacted the needy pets in Houston. If you are interested in supporting them in other ways, then consider providing a short-term foster home for pets. This is especially needed during times of major disasters. Hurricane season is an especially problematic time. So, if you live close to these areas, you can offer to look after a pet until their actual families are located. Once they are, the animal will be reunited with them. Think about sharing your love, and becoming a foster parent for pets. The Foundation is big on adoption and tries to share inspirational stores as often as they can. One such was with Mary and Acorn. This story started out at a kennel, as it is for many adoption stories. Acorn is a pit bull puppy who was living at the City Dogs Cleveland kennel. He needed to be walked, and Mary volunteered to do so. He had been negatively impacting the other dogs at the kennel with his antics -- “throwing his metal water bowl against the concrete sides.” He did this every day. Such repetitive behavior is often common among caged animals. So Mary fostered him, thinking it would only be for a couple of days. Not so! Acorn impacted her life, that night and every night afterward. But it was for the better. Disregarding the first night's antics of moving at the speed of light through her home, she sought to help him. It took only a few hours for Mary to realize that Acorn was deaf when he did not respond to her calls while he slept. Only after she went into the room and touched him, did he respond to her. This would explain why his prior owners had adopted and returned him to the same kennel. Mary informed them of what she learned and took him for a visit to the vet. He, in turn, confirmed that the dog was indeed completely deaf. The kennel was trying to make arrangements for him, but they asked Mary to take care of Acorn until then. She agreed. But Mary did not wait. She started working with him, teaching him commands in sign language, which he grasped very quickly. Next, it was off to obedience school. He also mastered this in short order. For a dog only six months of age, Acorn was the youngest dog in his class. He was also the only deaf dog in his class. But, he was also the most outstanding. Mary describes him as being enthusiastic and fearless. He enjoys the same activities as many other dogs like chasing balls, playing in the mud, hiking, swimming, running, and camping out under the stars. Acorn is adorable, loyal, loving, and very smart. Mary is happy that he came into her life. She does not see herself without him. Acorn also has a Facebook page with many loyal followers. He is a great example of one dog that shows the world that deafness is not a limitation -- neither in animals or humans. Acorn continues to inspire many people and is featured by the Petco organization because of how special and impactful his story is to others. They go above and beyond when it comes to animal care. They have worked tirelessly to ensure that animal rights, animal welfare, and pet adoption issues are addressed. They form partnerships across the country. If you are interested in pet adoption, you can visit any of their 1,500 stores. You can also visit their website and follow up with them there. You will be glad you did. They are highly recommended and will only grant for adoptions animals, which are 100 percent healthy.